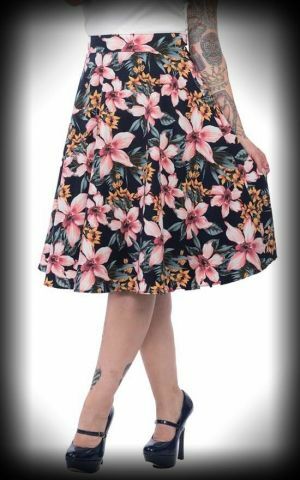 You're looking for an awesome ★ Rockabilly Skirt ★ or a classic Pin-Up Girl pencil skirt in 50s style? 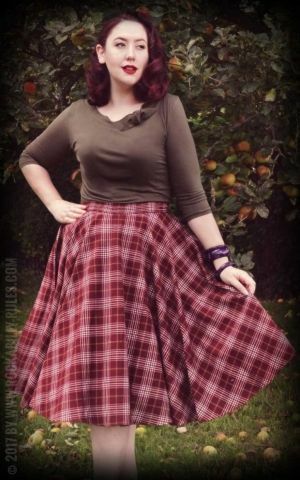 Here you'll find one of the greatest choices of rockabilly clothing throughout Europe. We offer for example rockabella fashion from "Heratbreaker, USA". 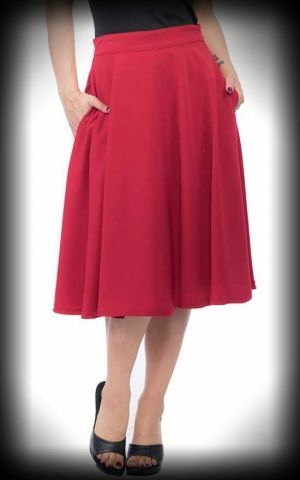 If you'd like to get some original 50s nylons or tights with seam: We could help! Above all we offer many other useful and fantastic stuff for the perfect Pin-Up Girl.